Film reviewed by Jack Chase. Viewed at AFI Fest 2018. 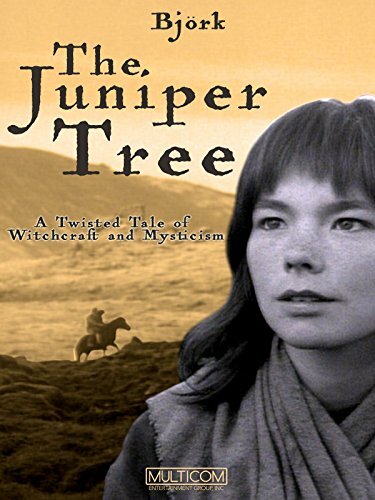 Neitzchka Keene’s 1990 effort “The Juniper Tree” has not particularly stood the test of the time. Nor has it necessarily found its way into any sort of mainstream consciousness, but that does not take away from the films distinct, challenging and fascinating nature. While the first act was admittedly slow, I found it picked up nicely towards the end of the second. With cinematography provided by the great Randy Sellars, who we were lucky enough to hear speak on the project following the credits, “The Juniper Tree” becomes an unnerving, ethereal and quiet masterpiece, with an atmosphere and composition so contagious that you almost feel apart of the scenery, with its dark, twisted energy lingering omnipresently. It’s excellence, however, does not lie in its writing, as the dialogue is less than revelatory, but in its simplicity. Certainly a must-see for anybody mildly interested in the art of cinema.